Stellar, High Scoring and Undervalued? The January Sale ends when we open for business (10 am, PT) on Friday—it’ll be February, after all. At this point, the Sale is packed full of way (way!) too many wines to list here. We’ll include a full set of lists at the bottom of the newsletter (and you can click here to see them all on our web store) but we’ve got a (number) of highlights right here to pique your interest. Staff Pick Sale Wine: This Kabinett Riesling from Peter Lauer is loaded with hedonistic displays of lime zest and fresh green herbs alongside a light, elegant sweetness. While the Barrel X 2014 is all lean minerals, this Kabinett really shows off the opulent citrusy notes Riesling can offer with the same lightness in body on the palate. This is the lowest listed price in the USA today! Know and love the Goodfellow wines? This was Marcus’ previous brand. 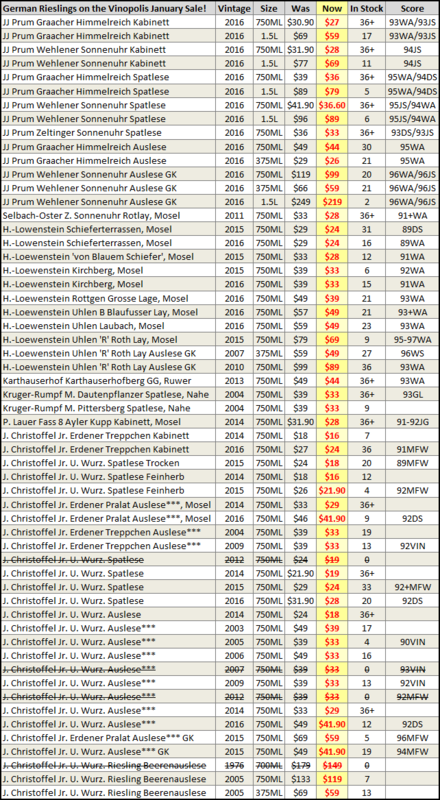 VinopolNote: Lots of whole cluster to balance out the warmth and richness of the year. 2014 power and fruit marries with spice and structure to produce a beautifully integrated bottle of Pinot Noir. This is the only listing in the USA today! Dutton Ranch Chardonnay, made by Dan Goldfield—under $20? Miracles happen. Winery Note: Fruit for this vintage was sourced from several locations within Dutton Ranch’s Russian River Valley vineyards. Plots in the warmer end of the valley contributed ripe tropical elements, while those from cooler areas lent minerality and a structural backbone. Inviting notes of honeysuckle, white rose, lemon meringue and baked brioche on the nose. Balanced yet with crisp acidity on the palate with flavors of ripe Asian pear, melon and Meyer lemon with a lingering, elegant finish. This is the lowest listed price on the West Coast today! 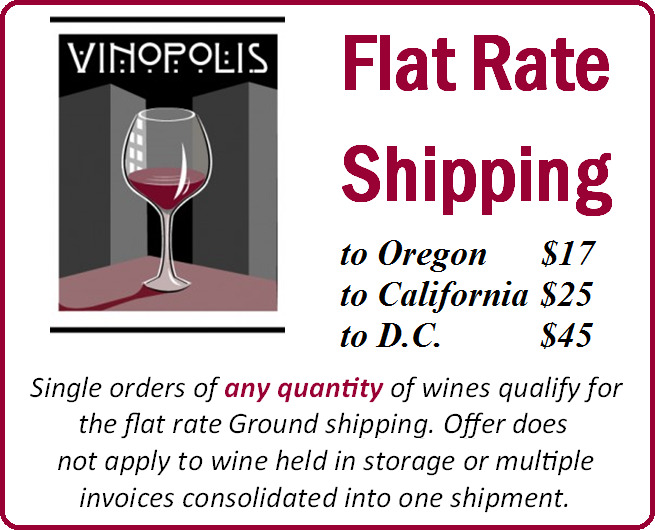 While Newton Vineyard is best known for their higher end “unfiltered” bottlings, their red label wines provide exceptional value for under $20. Now those prices are even lower—we’re offering a deal that’s too good to pass up. Remoissenet just keeps getting better and better, and these 2011s are proof! Why pay almost $100 more? Keep reading to the bottom of the newsletter for a full list of our January Sale wines or click here to view the entire list on our web store! 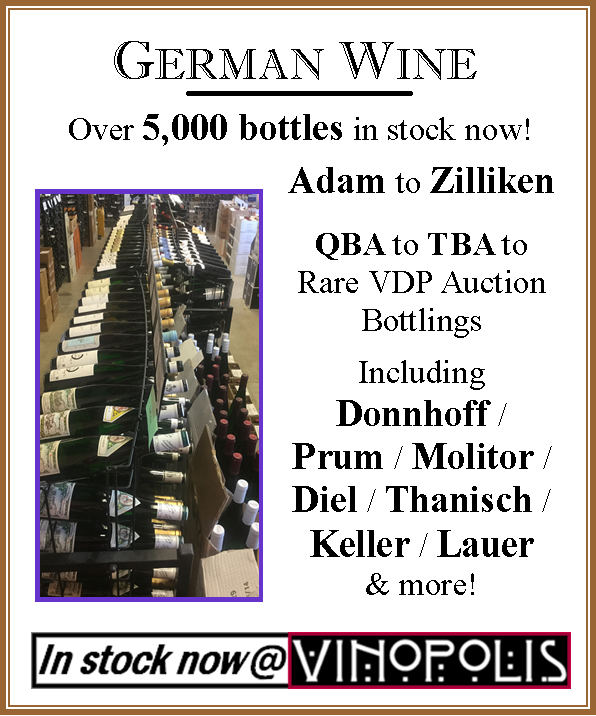 Wines from Selosse, Ornellaia, Arnoux and More! The estate of Francesco Rinaldi crafts wines from the Piedmonte that are everything we love—traditionally made and affordable. From white (to nearly rose) to red, all of the wines they produce have attractive balance, with good fruit and bright, fresh flavors. They’re best known for their cru Barolos, but we’ve got an assortment of their “other” wines arriving on Friday. These are some of the best values in the world of Piedmont wine—traditionally made, delicious for drinking now and incredibly food friendly. Their Gavi remains one of the benchmarks for the appellation and the Barbera and Dolcetto are extremely true to the grape and perfect Tuesday night reds. Their Nebbiolo shows all the hallmarks of the Langhe—you could confuse it for Barolo if it weren’t for the softer tannins and easygoing nature of the wine. Finally, we have the Grignolino arriving—a true cult classic which sits in between red and rosé in the most perfect way possible. These are do-not-miss values and we’ve already seen strong interest in them, so if anything strikes your fancy, act quickly. They arrive Friday, perfect for late winter, early spring, late spring, summer and fall drinking! Vinopolnote: A bright, savory and energetic example of Nebbiolo meant for early consumption. Great value! The hunt for great, value, Beaujolais seems to be never-ending these days. 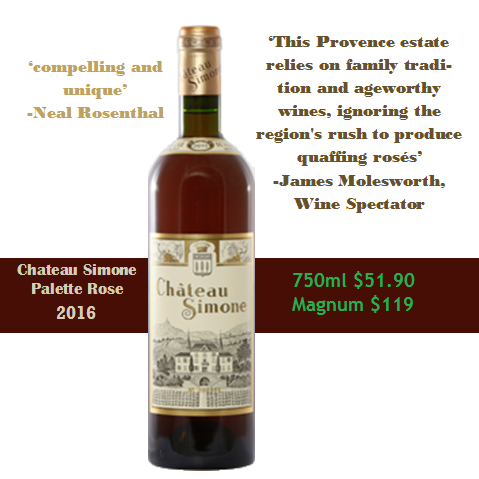 Gone are the days of finding Gang of Four bottles for under $25, much less $20, so I’m always looking for high quality producers that are still under the national radar (and are therefore underpriced). I didn’t expect to find a new favorite in the Rosenthal portfolio—mostly because Neal Rosenthal’s wines tend to have pretty strong national visibility. Yet here these bottles were, at $19, on the shelf with the back label promising quality. I figured it was worth a chance and took a bottle to a pretty large Gamay tasting. The wine stood out—one of the best bottles I tried all night, and it was emptied before I could make my way back to it (a sure sign I wasn’t the only person who felt that way). It seems like the hidden treasure I was looking for was right out in the open, in the pages of a prominent national importer’s catalog. I’ll be snagging more. A SQN killer at half the price. 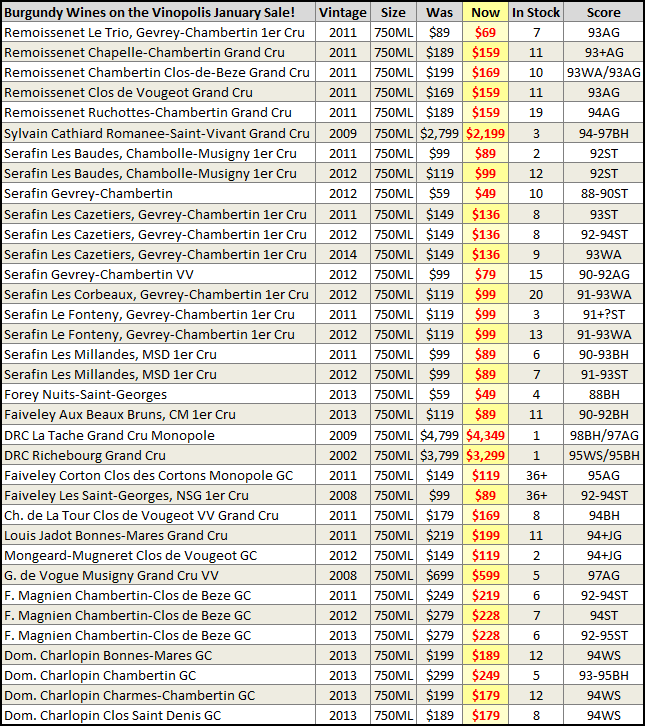 2014 was a legend of a Chablis vintage. Selected by Portland’s Ewald Mosler, perfect with Indian or Thai food. VinopolNote: A selection from the iron-rich slatey soils of the Erdener Treppchen Vineyard in the Mosel. 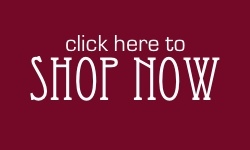 January Sale Wine! 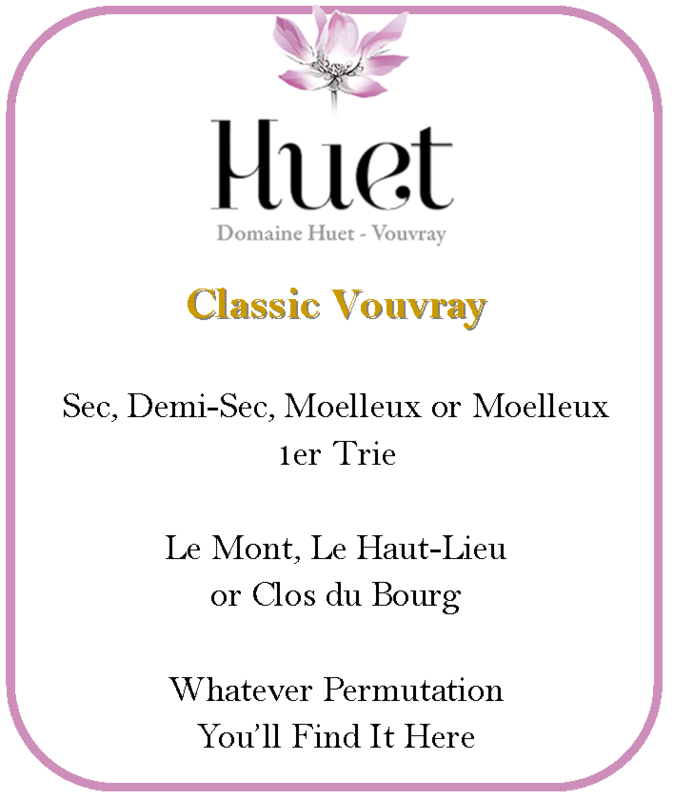 A great value in grower Champagne. This is incredible pricing on a Rhone classic. Biondi-Santi makes Brunello that other estates are judged against. Their estate, Il Greppo, occupies some of the most hallowed ground in the Brunello appellation, in the heart of Montalcino. Their standards are high (they rarely release riservas) and their style can only be described as classic. The wines are powerful, but not overwrought, elegant but emphatic. These are the wines that Brunello lovers dream about. In the beginning there was Biondi-Santi. Yes, Biondi Santi is the genesis of modern Brunello. The combination of bottling 100% Sangiovese wine from Montalcino, propagating the Sangiovese Grosso clone, and finally (in 1966) helping draft the regulations for the Brunello DOC make that estate the alpha of the appellation, and for many collectors, the omega as well. We have a new release arriving Friday and these wines are going to disappear quickly. 2012 was an exceptional year in Brunello and, as you’d expect, Biondi-Santi made fantastic wine. 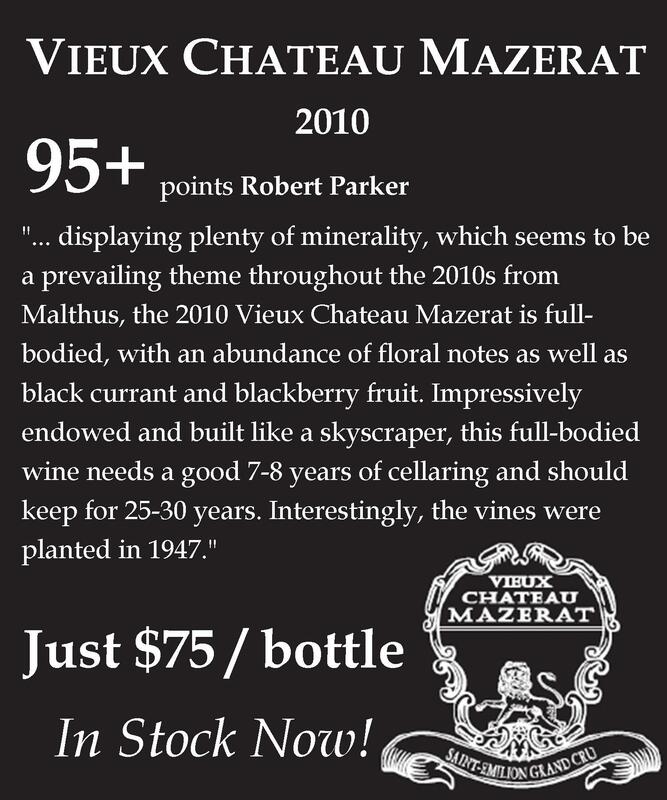 Quantities are limited so your opportunity to score this wine at this price is, as well. Alvaro Palacios’ ” Descendientes J Palacios” project, in Bierzo, makes some of the most captivating wines in Spain at prices that are hard to believe. 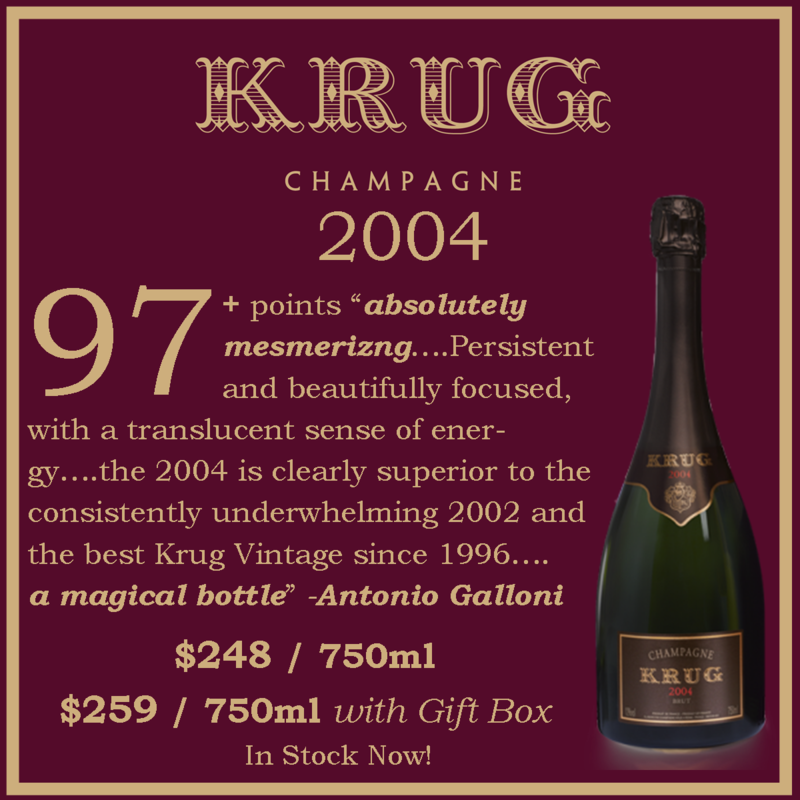 Rich yet elegant and bright, these are captivating wines at insane prices for their quality. The Petalos bottling, in particular, is an absolute bargain—there’s a very serious wine in that bottle with the under $20 price tag. The January Sale ends when we open for business (10 am, PT) on Friday—it’ll be February then. 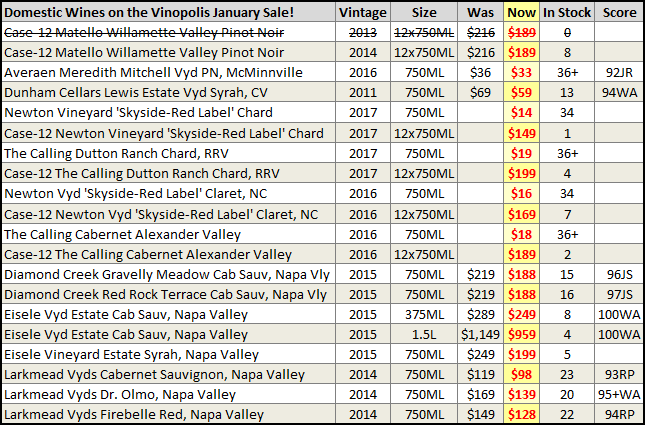 See below for a full list of our January Sale wines or click here to view the entire list on our web store!